CVA has thrived for the past 20 years thanks to generous donations from involved Cary citizens. Your donation to Cary Visual Art helps us promote, inspire, encourage, and support visual arts right here in your community. 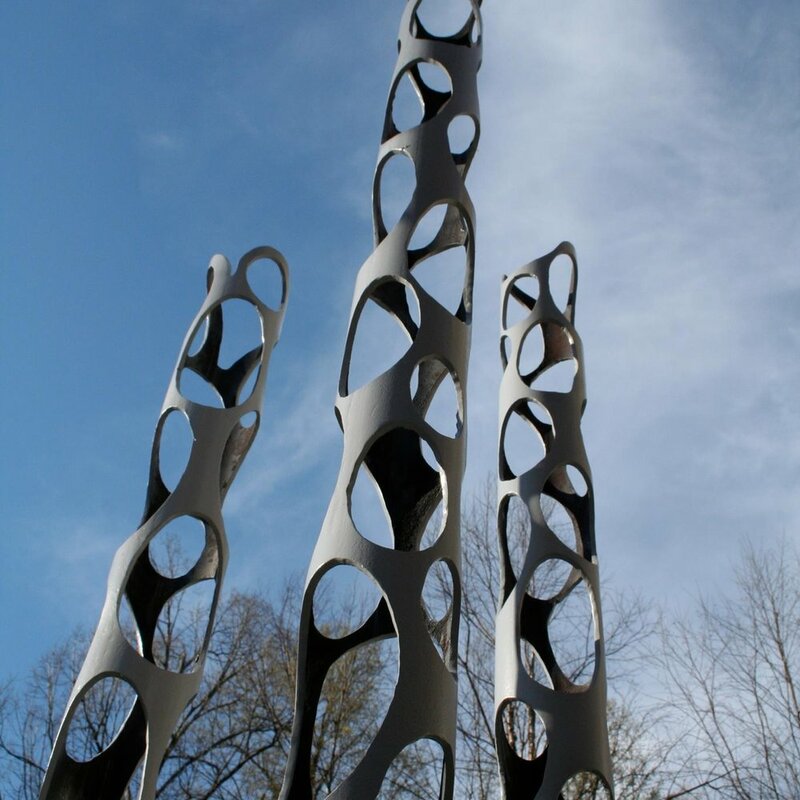 Our programs, exhibitions, and public art installations make public art an integral part of Cary’s vibrant culture. Sponsorship opportunities offer many benefits, including promotion on CVA print and web media, name or logo on artwork labels, special event tickets and more. Join us in developing Cary’s unique and diverse arts community.